International drum and bugle corps, Jubal, from Dordrecht, Netherlands, announced plans this week to tour the United States as part of the 2018 Drum Corps International Tour. The trip will mark the Dutch corps' fifth trip to the United States, after last participating in DCI Tour events during the summer of 2015. One of Europe's most well traveled and successful marching music ensembles, Jubal makes trips nearly every summer, having spent time in Italy in 2016 and France in 2017 since its last journey to America. “Our U.S. trip will be a little shorter in 2018 than in 2015,” Jubal director Hans Kloppert said. “Plans for our tour will take us to — among other locations — the states of Illinois, Wisconsin, Ohio, Michigan and Pennsylvania." The corps will wrap up its two-and-a-half-week tour performing at the 2018 DCI Open Class World Championship Prelims and Finals in Michigan City, Indiana, before heading to Indianapolis for DCI World Championship events at Lucas Oil Stadium in August. 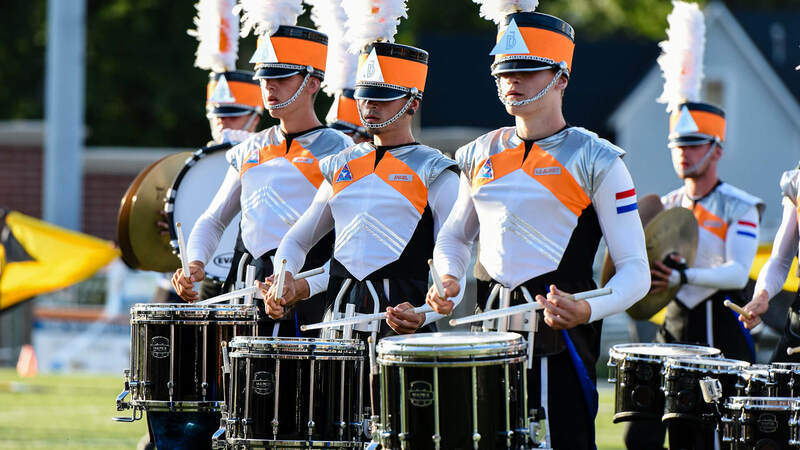 A multi-time Drum Corps Netherlands and Drum Corps Europe champion, Jubal will once again set its sights on DCI's International Class title, which it previously took home in 2015. 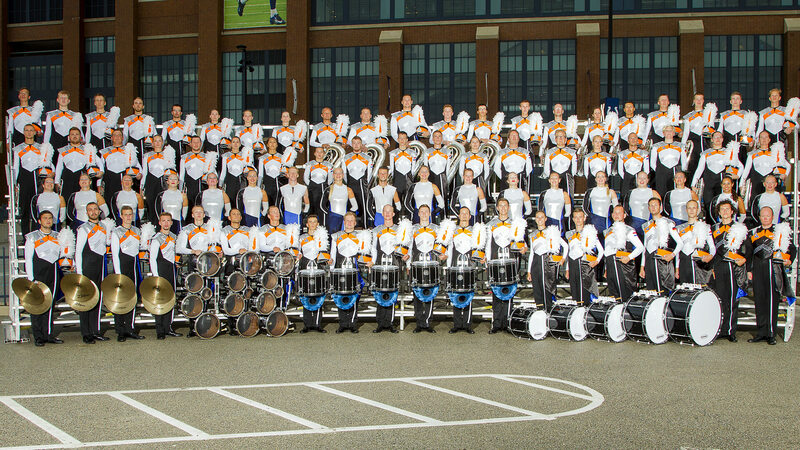 Jubal members pose outside Lucas Oil Stadium during the 2015 DCI World Championships in Indianapolis. Outside of the competitive performances, Jubal's tour will also give its corps members the opportunity for sightseeing and for cultural exchanges with their American corps member counterparts. The corps' complete tour itinerary will be announced with the anticipated release of the 2018 DCI Tour schedule in November. Follow Jubal via Facebook for the latest updates on the corps' 2018 U.S. tour.